Next: Next post: A million times. Love love! 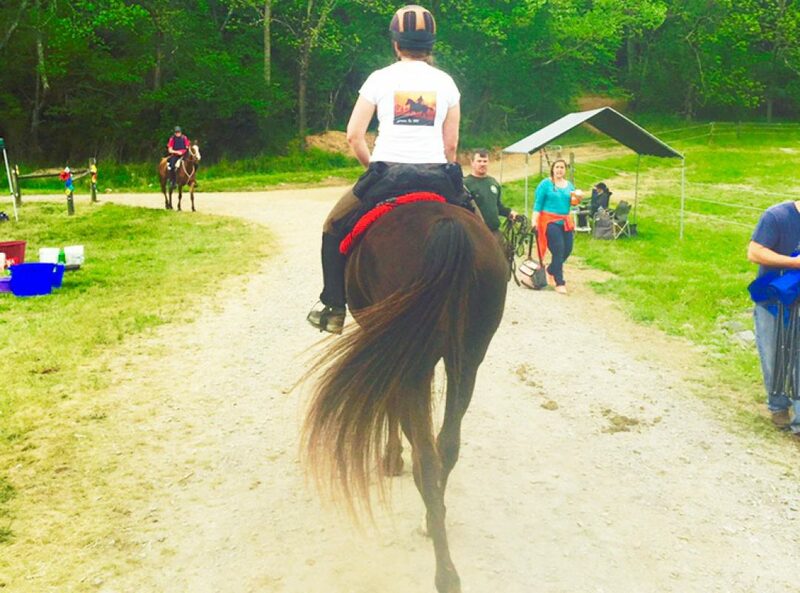 You and Brave are some of our favorite Endurance friends! worth the read and slogging thru the details . you’ll understand.